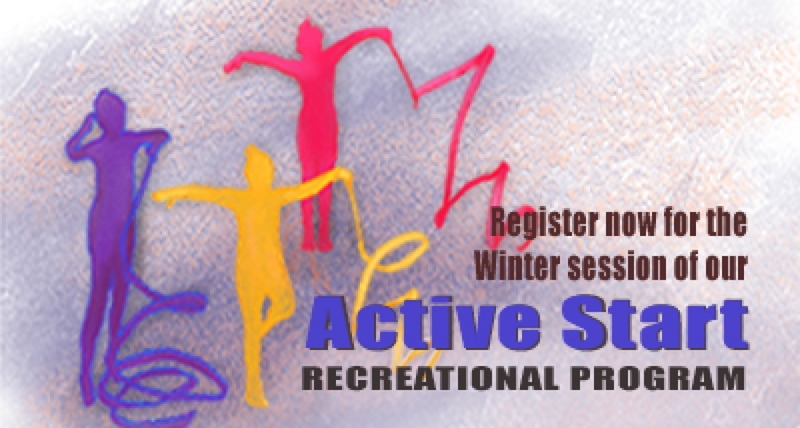 Register now for our 10 week Winter recreational Active Start sessions ! A great opportunity for boys and girls from 2-6 years old to have fun while exploring body movement, agility and coordination. A French Next Steps class is available this session as well. Our Spring session begins March/19. Check back soon for updates on registration.